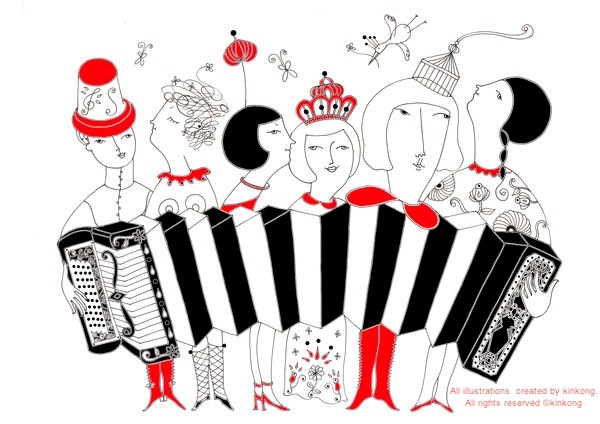 Go Go Accordion Girls: Enjoy Your Spring! New Funky Customer from Canada! Do you know Wee Wee Piggy?